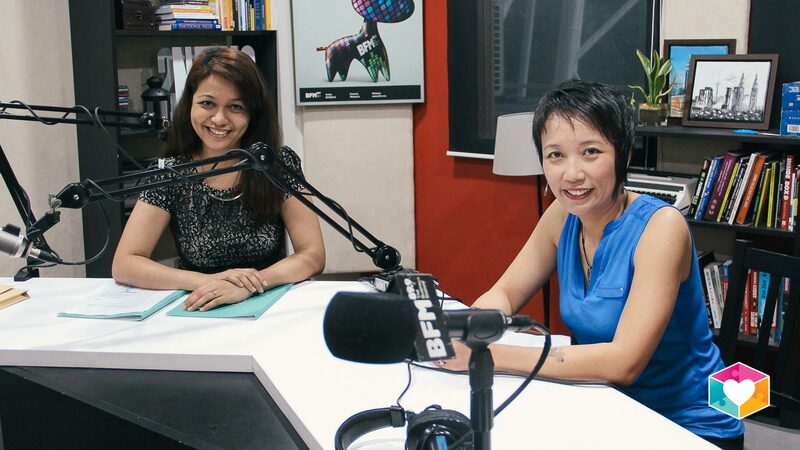 On 20th November 2015, along with Dr Nan from Wisconsin Early Autism Project, Jochebed represented EAP Malaysia in an interview with BFM. They spoke about inclusive education as well as a little recap from our Bridge The Gap 2015 conference that happened a week before. If you missed out on the interview, check out the podcast here.